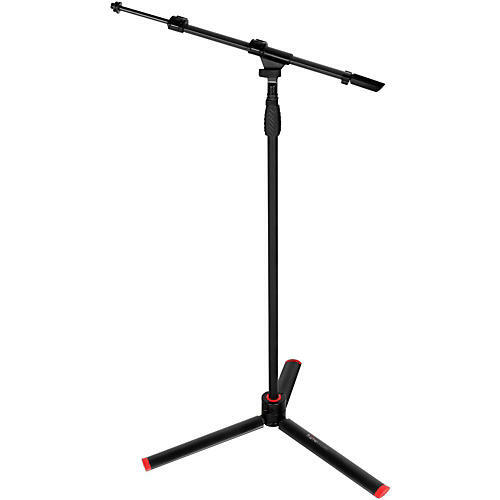 The iD series Microphone stand from Gator Frameworks offers the ultimate in innovation, style, ergonomics, and durability. The features in this series have been tirelessly researched and refined during the various development stages. The result is the finest mic stand to date. Contemporary design, compact storage, easy operation, and a telescoping boom arm set these products apart and truly create the Frameworks iD.